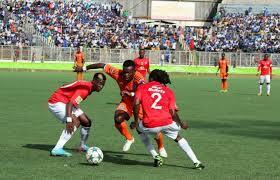 Is prize money for tnm super league championship enough to teams? As teams are struggling financially due to economic hardships the country is encountering, there is also reservation that the money clubs receive after being crowned Champions for both League and Cups is not enough. 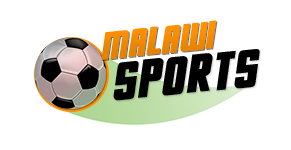 Maxwell Mapemba former Wanderers vice Chairperson said with the current economic status the country is facing there is need to revert to regional leagues. “The football commentators are saying that with the economic challenges we need to revert to regional leagues to avoid over expenditures ,” he said. Ndirande based football fans Faiduique Chigodo said teams are spending much money for transport, accommodation, players allowances hence the sponsors need to increase the prize money. “The prize money for the champions for both league and cups is little to promote and develop football in the country , ” said Chigodo who is also trading his business of carpentry and joinery in same township (Ndirande). But Director of Marketing for Lube Masters Chimwemwe Chiwalo said the teams in the country has sponsors who budgeted for their teams when they are joining competitions and it is not proper to depend on prize money. However chairperson for Nyasa Big Bullets Noel Lipipa said they have discussed the issue with tnm to increase the prize money because it is peanuts. “We told them already that K15 million prize money is not enough for the champions. It is better to play 5 cups than playing 30 games in super league with the same amount,” he said.